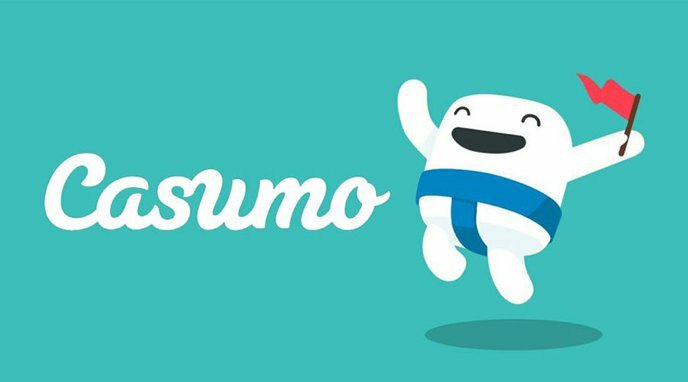 Increase your odds by increasing your stake on the bonus. 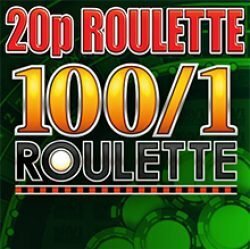 The latest £500 jackpot bookies roulette game, Find the Ball Roulette is currently featured on the casino and main screen of the bookies fixed odds betting terminals in William Hill and Betfred. 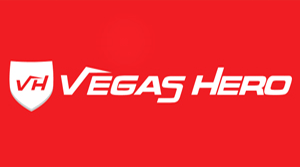 Using a standard bonus roulette wheel layout of 37 numbers, plus an additional bonus position housed between the numbers red 5 and black 10, sitting directly opposite the green zero. 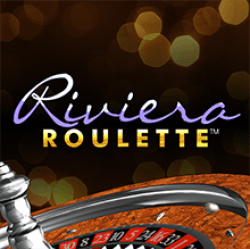 The main gameplay of Find the Ball Roulette is standard to most other bookies roulette games, with 37 numbers ranging from zero up to 36, each paying 35/1. 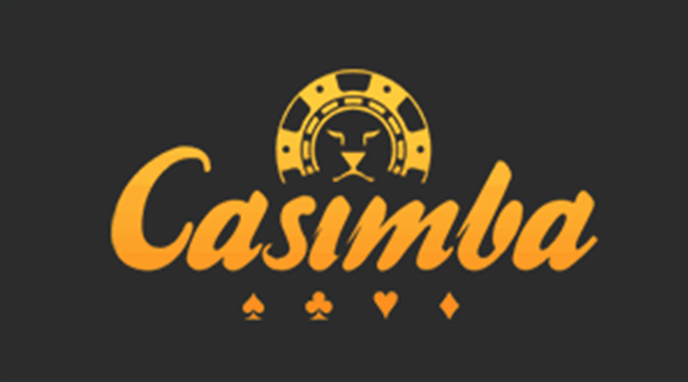 The maximum win per spin on Find the Ball Roulette is the same as all other bookies roulette games and is the standard £500, this can be made up of straight-up bets on individual numbers, or from multiple combinations of numbers, such as streets and splits. 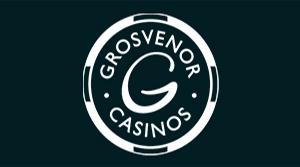 The maximum bet per spin is £100 when credited over the counter or with a player loyalty card, or £50 when played directly. 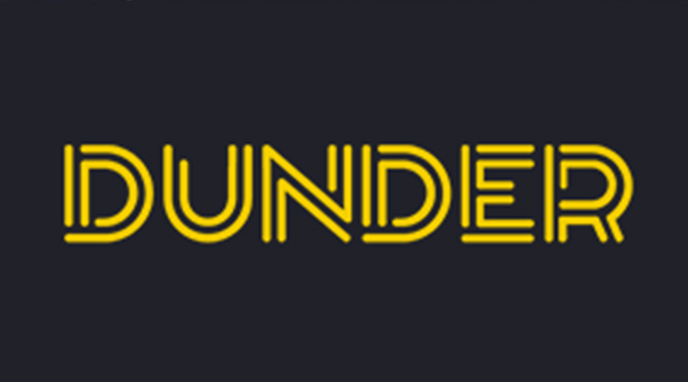 As with the vast majority of bookies bonus roulette games, it is only worth playing Find the Ball Roulette if you are betting on the bonus position. 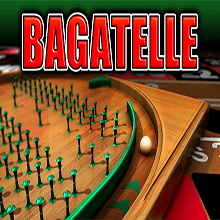 If you just want a standard game of roulette without the bonus, play 20p Roulette or Bagatelle, both of which offer better odds due to the one less position on the playing table. The bonus round on Find the Ball Roulette has a long-term RTP of at least 94.95%, which is slightly higher than the main roulette game. The minimum stake is £1 per spin, so if you wanted you could just bet solely on the Find the Ball Roulette bonus position and play the waiting game. The maximum bet on the bonus is £5, with a maximum return of £500 on all stakes. Upon entering the bonus feature, you will be greeted with a modified roulette wheel. A ball will rotate around the roulette wheel before disappearing, it is then your job to find its final resting position. To find the ball you must either manually select the position where you think it is hidden, or press ‘auto-select’ for the game to randomly select positions for you. You have ten chances to find the ball, with each selection potentially decreasing the prize value depending on how much you initially bet. On any stake, if you find the ball on your first pick you will win the £500 jackpot. 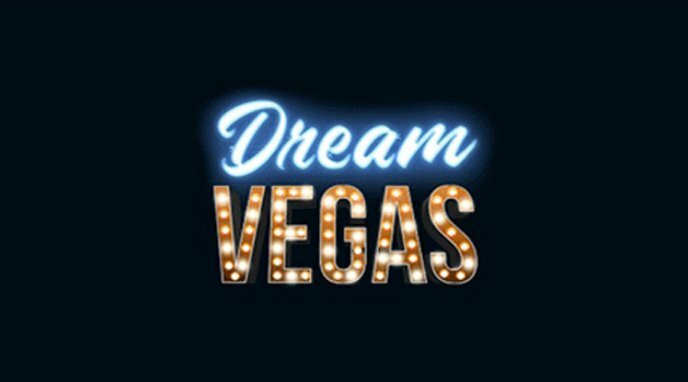 If you fail to find the ball within ten picks, its position will be revealed, you will then have a chance to win a consolation prize, the value of which is determined by the amount you bet to enter the feature game. Upon entering the consolation prize round, two balls will be hidden, one with a prize the other without. Find the ball to win the prize, which can then be gambled up to five times. 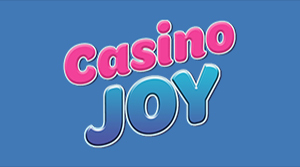 Each successful gamble will increase your prize by £10, or you may collect at any point to leave with your current winnings. £1 stake: 1st pick £500, final pick £40. Consolation prize, £20. £2 stake: 1st pick £500, final pick £80. Consolation prize, £50. £3 stake: 1st pick £500, final pick £110, with two chances of winning £500. Consolation prize, £80. £4 stake: 1st pick £500, final pick £275, with three chances of winning £500. Consolation prize, £100. £5 stake: 1st pick £500, final pick £375, with six chances of winning £500. Consolation prize, £150. 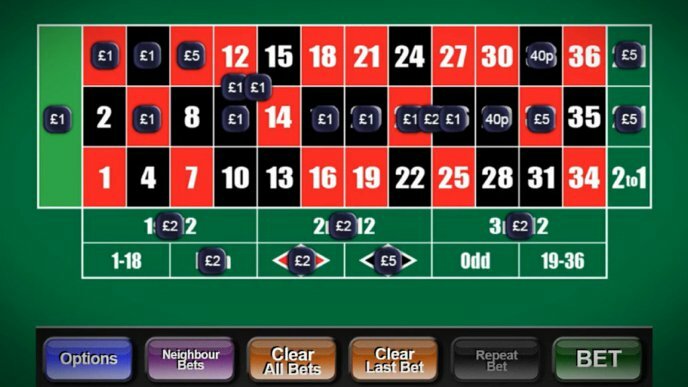 Scatter Bet: £5 worth of chips are scattered on and around your favourite number or numbers. Lucky Dip: £10 worth of chips scattered anywhere on the table. All In: This will use up your remaining credit from 10p up to £10. 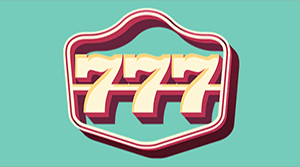 Perfect Bet: Places chips on all positions associated with your favourite number. Double Up: Doubles all of the current bets providing maximum betting limits aren’t exceeded. Add Again: Repeats the Double Up bet mentioned above on the next spin. Double Up Neighbours Bets: Doubles all bets on the neighbours betting table only, which can be quite handy. 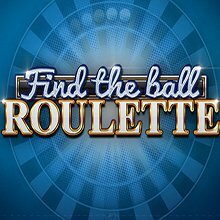 Find the Ball Roulette is a good fun bonus roulette game, and is a welcome addition to the growing list of FOBT roulette games available in William Hill and Betfred, with a choice currently exceeding that offered by Coral and Ladbrokes.